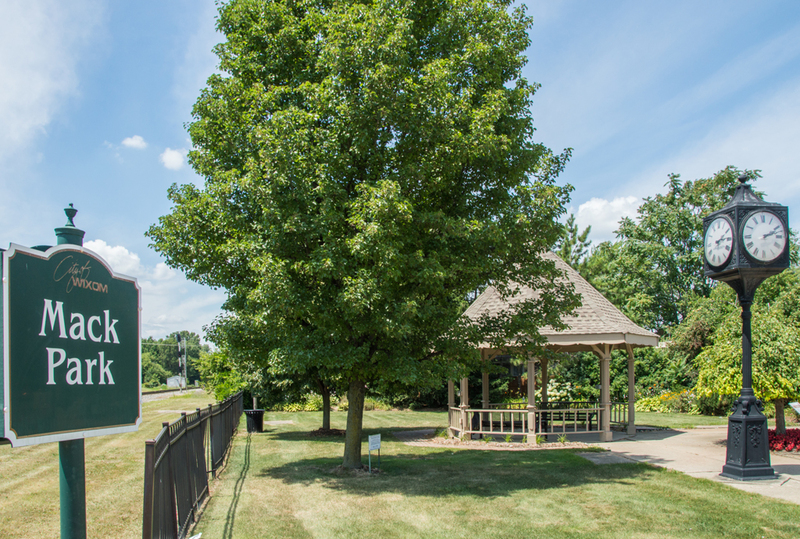 If you’ve heard of the wonderfully-named Willard Wixom, you’re likely either a Michigan history buff or a resident of the city of Wixom, one of Oakland County’s hotspots. Willard Wixom settled the village that eventually bore his name back in the 1830s; today, Wixom, Michigan is a 9.44 square mile city in the southwestern corner of Oakland County. 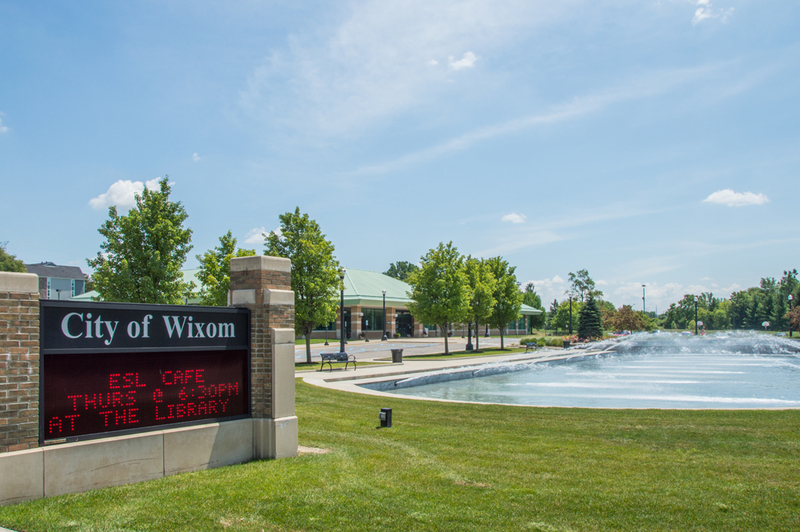 About 35 miles from Detroit, 30 miles from Ann Arbor, and 60 miles from East Lansing, Wixom has the distinction of being the Michigan city closest (in sum) to the University of Michigan, Michigan State University, and Wayne State University. 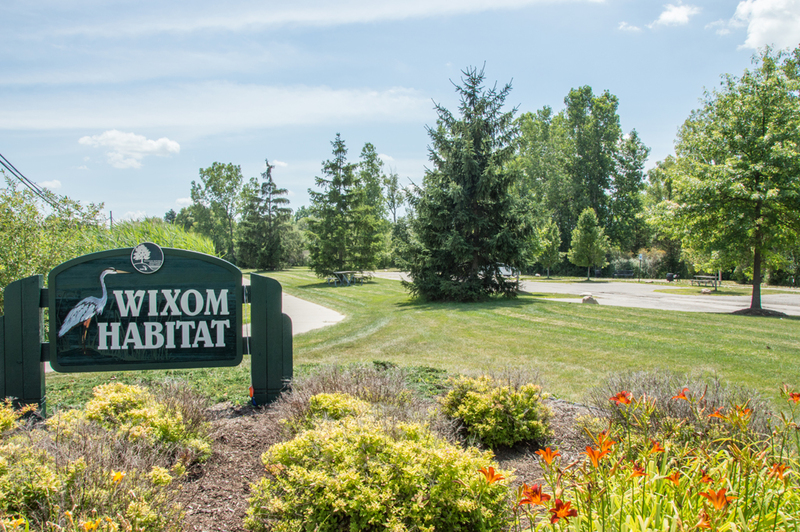 Located just west of the I-696/I-275/I-96 highway interchange, Wixom provides a sense of country living while still offering some of the benefits of modern suburbs. The city is unique in the metro Detroit area in that the northern half is almost exclusively used for recreation, conservation, or living (or used for public utilities), while the southern half of the city is nearly exclusively zoned commercial or industrial (again, with some land given over to public utilities). 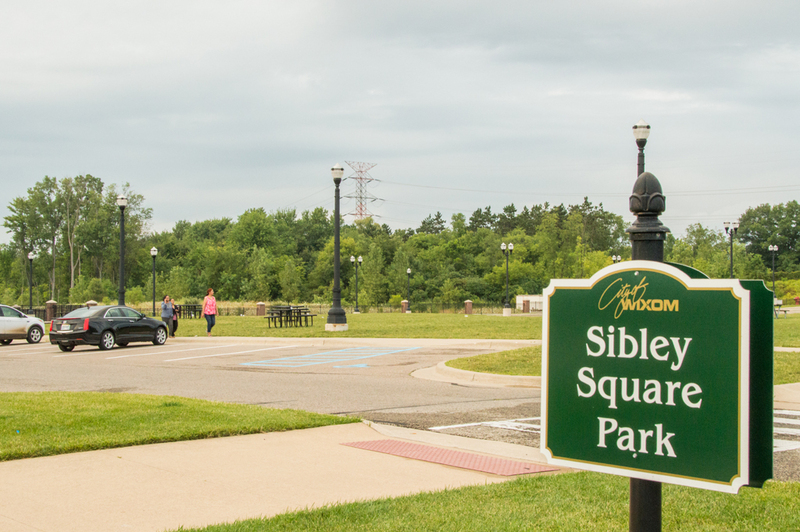 The portion of Wixom city zoned for commercial activities includes a diverse array of companies making products such as surgical instruments, auto parts, and hospital equipment. One of Ford Motor Company’s oldest assembly plants (opened in April 15, 1952, and closed in 2007) stood in Wixom; its history included production on the Ford Thunderbird and Ford GT. Ford claims it produced over 6 million automobiles in the 55 years the plant was open. The plant has since been demolished, and other companies are bringing their businesses to the site. Living in Wixom means you can have one of many kinds of houses. Some structures from the early part of the 20th century still stand; by contrast, there are thousands of newer homes built in the early and mid-2000s that feature many of the modern features of houses discerning buyers are seeking. Many of the single-family homes are between 1,500 and 2,000 square feet, with 3 or 4 bedrooms and 2 or 3 bathrooms. Most of the homes are concentrated in subdivisions. If you’re looking for a low-maintenance lifestyle, there are many condominiums. Much of Wixom is part of Walled Lake Consolidated Schools, with tiny parts of the city within two other districts. Three schools are within city limits; the main high school is Walled Lake Western High School in neighboring Commerce Township. If you go to Western, you’re a Warrior, and the Warriors have been recently ranked in the top 5% of all high schools in America by Newsweek. For recreation, the Wixom Community Center is a bubble of activity, hosting things like blood drives, a daddy/daughter dance, a wine tasting, and a bunny hop. 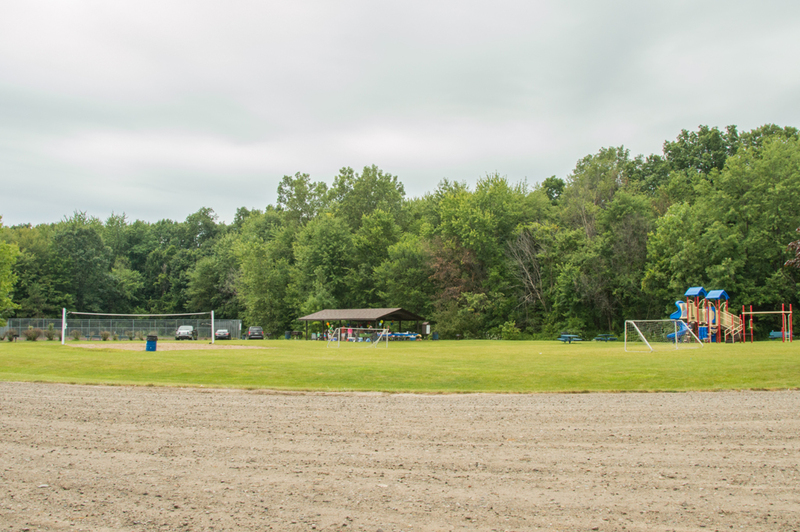 In one of the city’s four parks, you’ll find concerts during the summer, children’s and adults’ soccer leagues, and a tree lighting in the weeks leading up to Christmas. A mere ten minutes from Wixom is Kensington Metropark, a jewel of southeastern Michigan. There’s a golf course, and it doubles as a cross-country skiing course in the winter. White-tailed deer run throughout the park; perhaps you’ll spot one as you bike the 8.5 miles of trails. 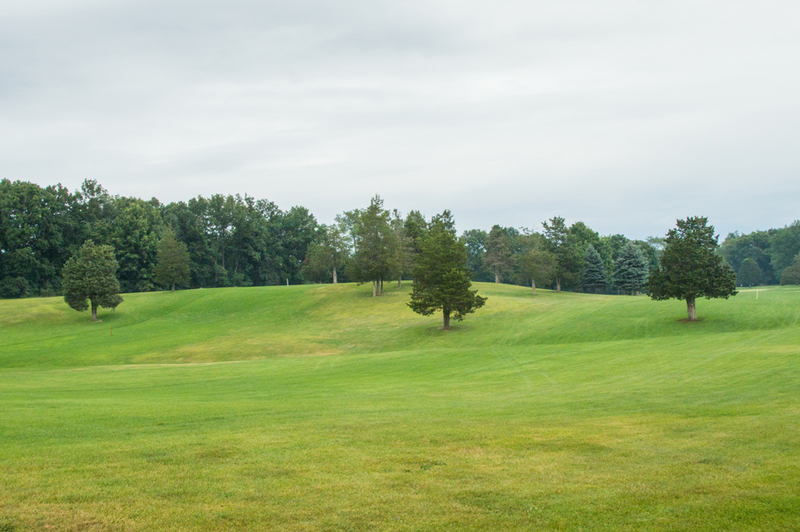 Play disc golf, and go on a hayride in the summer or sleigh ride in the winter. There’s ice skating, paddleboarding, sledding, swimming, canoeing, and many other possibilities. 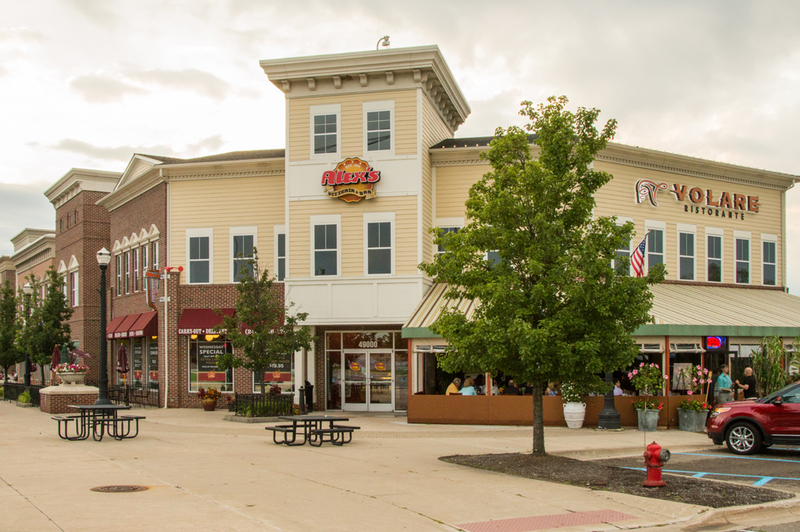 And of course, the jewels of the metro Detroit area are well within reach. 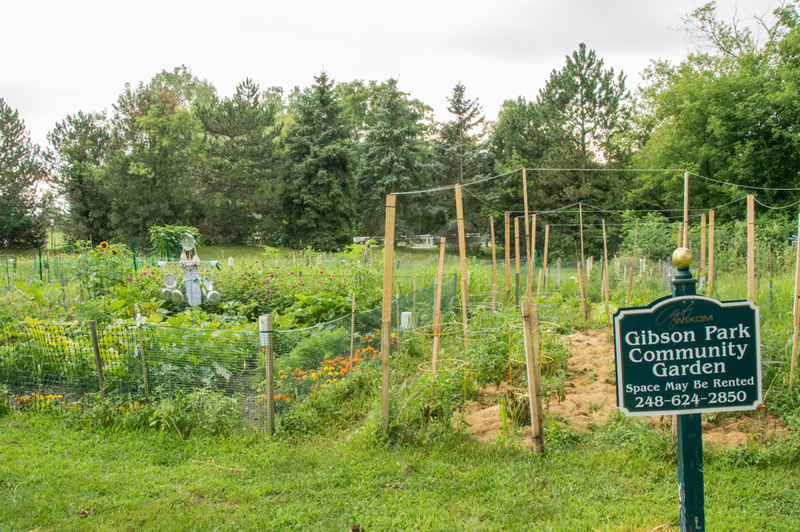 But if you’re looking for a little bit of country living on the edges of the hullabaloo of the region, Wixom would love to meet you.